Without a reliable roof, your home is susceptible to damage. 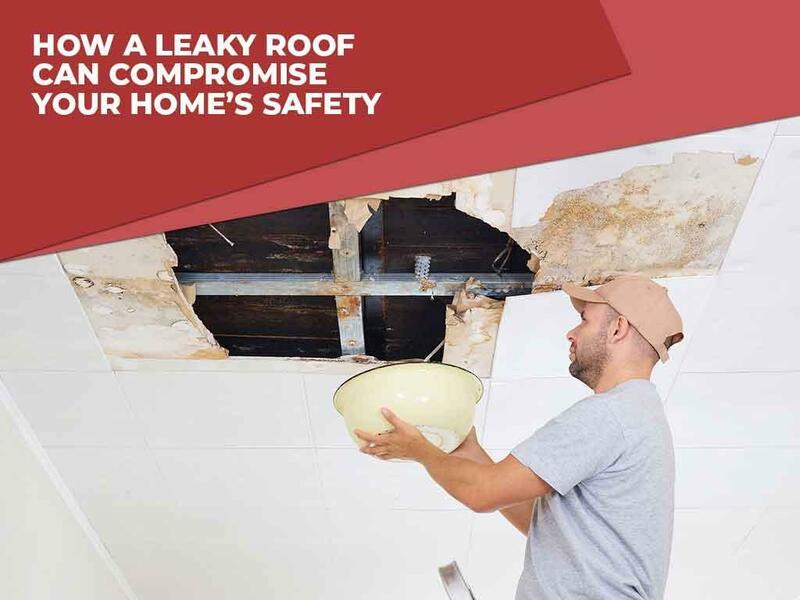 A leaky roof, for instance, results in structural issues that put your safety at risk. This is why keeping your roof in good shape is a must to avoid costly repair or premature replacement. Signature Exteriors, one of the premier roofing contractors in the area, discusses the dangers of roof leaks. Any puncture or crack in your roofing system allows water to enter your home. The damage will first occur in your attic where mold and mildew might breed. They can spread through your HVAC (heating, ventilation and air conditioning) units where they can invade carpets, furniture and even clothing. Getting rid of mold and mildew is challenging and can even lead to costly services. Attics are one of the first places where leaks reach. When that happens, anything stored in this area can get damaged. In case there isn’t an attic or the leak is extensive, water can harm your ceiling. You might notice darkening of paint or worse, expanding or bubbling of ceiling plaster. A leaky roof can saturate the insulation material in your attic and lead to a sudden increase in your utility bills. To avoid this problem, get in touch with a trusted roofing contractor like Signature Exteriors. We’ll conduct a thorough inspection of your property to know whether a roof repair or replacement is a better solution. Chronic roof leaks can affect the wood components of your home. Even the foundation can become compromised when water reaches the rafters, ceiling joists, wall framing and fascia boards. Work with leading roofers like Signature Exteriors for your roof inspection and installation. Call us today at (866) 244-8029 to learn more about our products and services. We serve residents of Stamford and other nearby areas in CT.